The leading international fair dedicated to pharmaceutical packaging, drug delivery, medical devices and machinery. 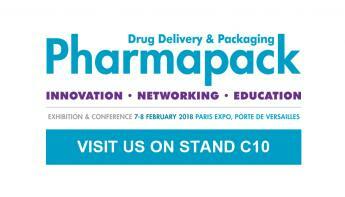 The 21st Pharmapack Europe was held this year at Paris Expo Porte de Versailles, with the highly acclaimed formula fair-conference dedicated to the packaging and management of pharmaceuticals, biopharmaceuticals and medicals. Organized by UBM, the meeting has established because of the specific role in technological innovation and the quality public. The event gathered more than 5,290 visitors and 411 exhibitors, an international public coming from all over the world, with high-level representatives from 100 countries ready to discuss the industry’s most pressing issues and the current innovative solutions with the specialists of the field. The medical and pharmaceutical world is significantly improving. Every day there are more and more companies that invest in Research & Development, offering totally innovative products. 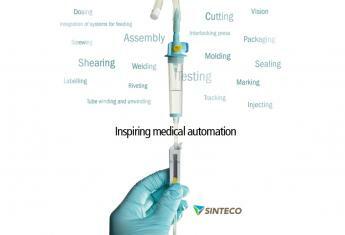 Sinteco is a prestigious company specialized in design of customized lines for the medical automation. 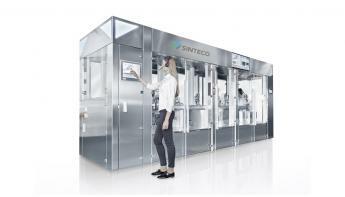 Established in 1984, Sinteco represents a point of reference in technology and development of assembly and testing lines. Flexible systems with great reliability and high productivity; designed to comply with different levels of CLEAN ROOM specification standards of the biomedical and medical industry. The highly qualified technicians manufacture every single line studying the perfect solution suitable to the customer’s needs. This allows the brand to become one of the most important in the sector. The company, part of the multinational Bucci Industries, is represented in the world by its branches. 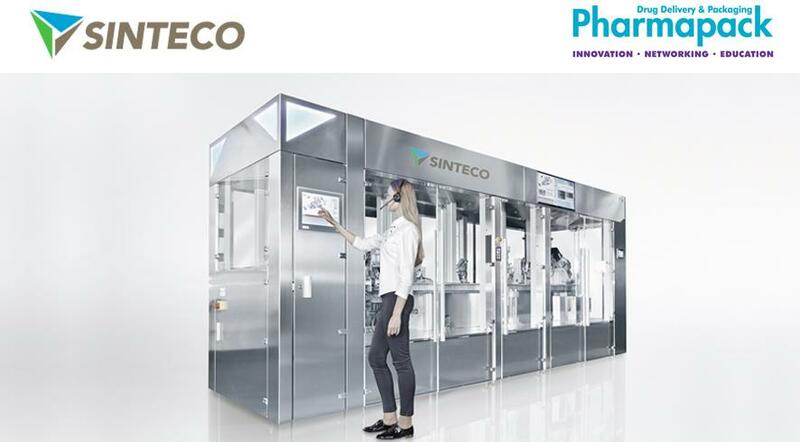 Sinteco experience continues to be state-of-the-art and for this reason the customers trust completely in its ability to develop every single aspect of their systems. 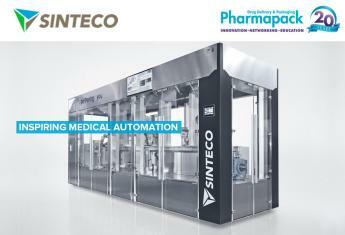 Pharmapack 2018 was an exciting edition for Sinteco. The Company was well-received and obtained great feedback from the public sector, customers and suppliers who visited the stand. Sinteco is grateful for the high level of participation and the appreciation of visitors which confirms the success of the company.